Time for another spare parts 3D design challenge! This time, we need you to design spare parts for drones and remote control gadgets (RC). We all know the struggle when an essential part of our favourite drone or RC breaks or is damaged, and with 3D printing, there is no longer a need to spend hundreds of dollars on replacement parts, with a little bit of design work. 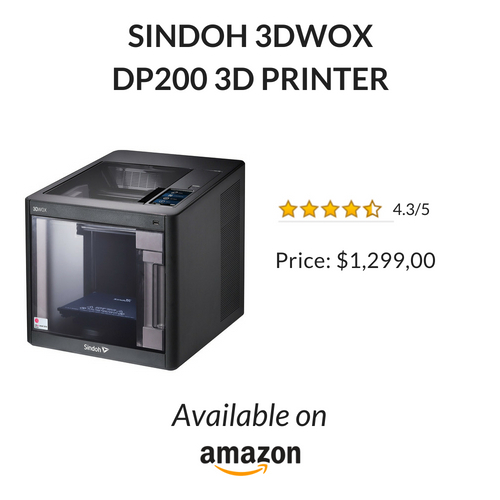 Design a suitable drone or RC spare part before October 6th to be in with a chance to win a Sindoh 3DWox DP200. The part should be adapted for 3D printing. It must work on your vehicle and not already exist on MyMiniFactory! As always each spare parts design competition has unlimited entries and the winner is chosen at random, so the more you upload, the greater your chance of winning. Submissions close on October 6th 2018. The theme of this design challenge is spare parts for drones and other RCs. Think landing gears for your drone, spare wheels for your RC car, accessories for your remote controls and more! Struggling for inspiration? 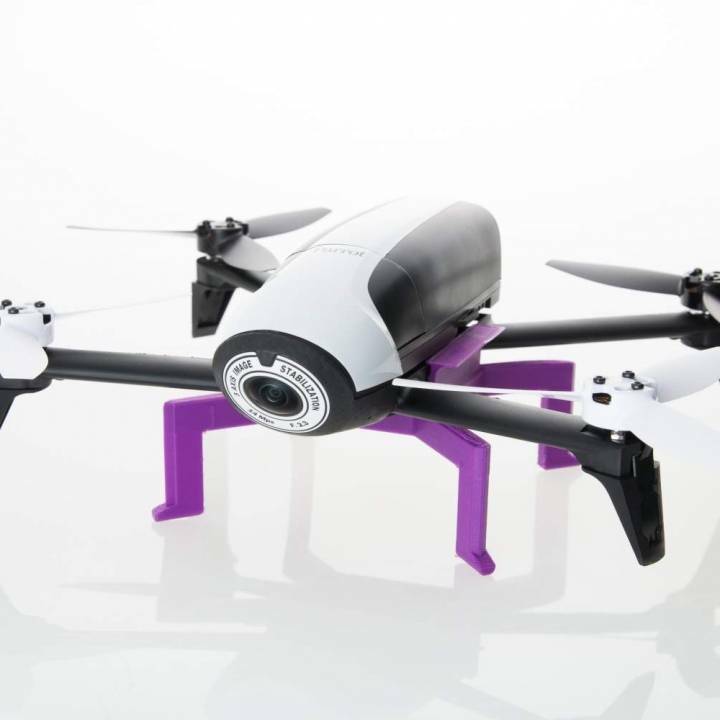 Check out out this awesome library of Drones and RC spare parts prints below.